There is a famous saying by John Maynard Keynes, “The avoidance of taxes is the only intellectual pursuit that carries any reward.” Yes….you work very hard to earn every rupee. It’s your sweat and blood. When you pay taxes….it’s like a piece of your heart, is being taken away from you. Now you have an ancient solution to your problem. Just don’t pay taxes….. But can you do this? Yes….there are 125 crore citizens in our country. Only 1% of these citizens pay taxes. If a number of citizens are not paying taxes and getting away with it….what’s so difficult….you can escape too…. The income tax department is a step ahead of you…..
It’s only a fool who thinks he can beat the income tax department. The income tax department is always a step ahead of you. When you think you’ve beaten the tax department, that’s when you get caught. The income tax department’s greatest weapon…..Your PAN card. What….My PAN card….Yes, whenever you make a high value transaction, you have to report your PAN. There’s just no escape…. You deal with banks, NBFCs, financial institutions, life insurers, mutual fund companies and credit card companies, while making high value transactions. Well….information on your high value transactions, are fed by these companies, to the income tax department. After that, it is not too difficult for the income tax department to track you. But how does the income tax department catch you…. Oh…it’s really simple. You file income tax returns. The income tax department knows your income. The tax department, also knows all your high value transactions. Now all the tax department has to do is compare your overall income, with your expenses and investments. The income tax department can now assess your correct income tax liability. If you have been evading taxes…Well, you’re caught. 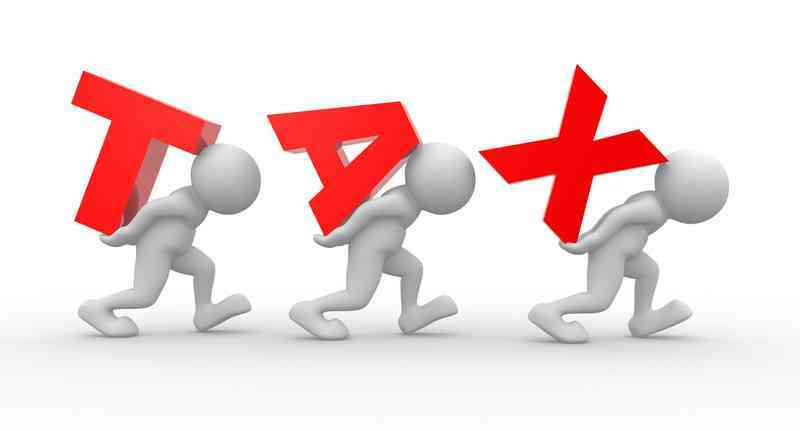 The income tax department monitors high value transactions…. 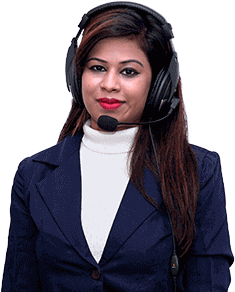 You have deposited cash, made a demand draft (DD) or invested in a fixed deposit, aggregating INR 10 Lakhs or more in a financial year, under different accounts. Be sure, your bank will inform the tax department on these high value transactions. You have purchased or sold immovable property, worth more than INR 30 Lakhs. The property registrar will report this purchase or sale, to the income tax department. You (buyer) want to purchase a property, worth more than INR 50 Lakhs. You have the TCS (Tax Collected at Source) at the rate of 1% , which is deducted and deposited with the tax department. You (buyer) will have to pay this tax. Guess what….the income tax department will soon come asking, where you got the money to buy the property. You make a cash payment of INR 1 Lakh, towards your credit card. You make a payment of INR 10 Lakhs or more towards your credit card, through any other mode during the financial year. The credit card company will report these transactions, to the income tax authorities. You purchase shares, debentures or mutual funds, of value INR 10 Lakhs or more. Companies will report these high value transactions, to the income tax department. You are earning more than INR 50 Lakhs in a year. You will have to report all your assets and liabilities, in a new income tax return (ITR) form. This new ITR form has been released this year. You have to compulsorily report your PAN, if you purchase goods and services of value, more than INR 2 Lakhs. Some of the transactions where you need to give your PAN…..
You open a bank account or a demat account to buy/sell shares. Open a fixed deposit and deposit an amount, of more than INR 50,000. You purchase or sell a vehicle other than a two wheeler. You pay more than INR 50,000 as premium for an insurance plan. You purchase debentures, bonds or mutual funds of value, more than INR 50,000. You pay more than INR 50,000 in cash, towards your restaurant/hotel bill or a foreign trip bill. You deposit cash of more than INR 50,000 in a bank. Guess….escaping the tax net is going to be very difficult.